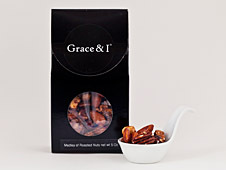 A pantry should never be without the culinary staples: nuts and granola! 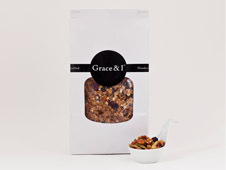 Our healthy blend granola is made with abundant portions of nuts, seeds, raisins and cranberries. 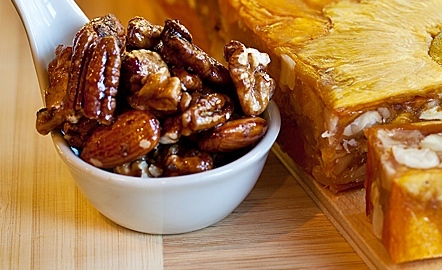 Our roasted nuts are light and crunchy and simply delicious.